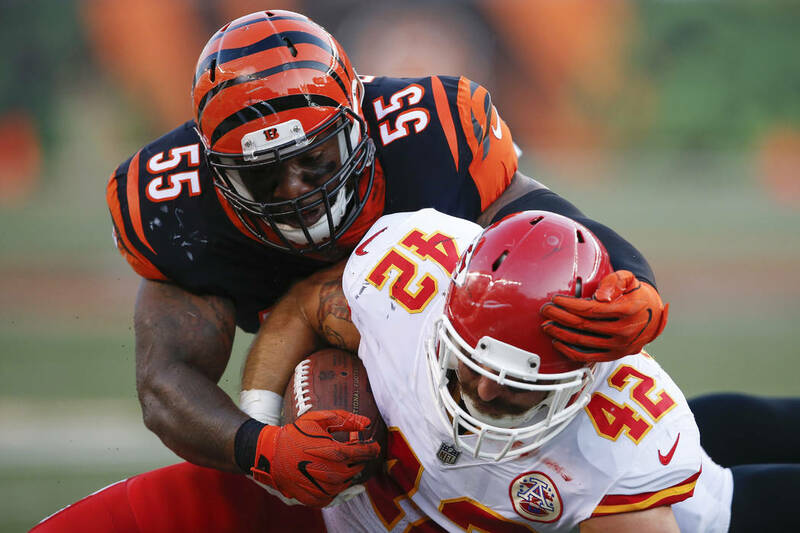 Raiders defensive coordinator Paul Guenther reunited Tuesday with a linebacker whose NFL career he largely cultivated as the team signed former Cincinnati Bengals standout Vontaze Burfict. 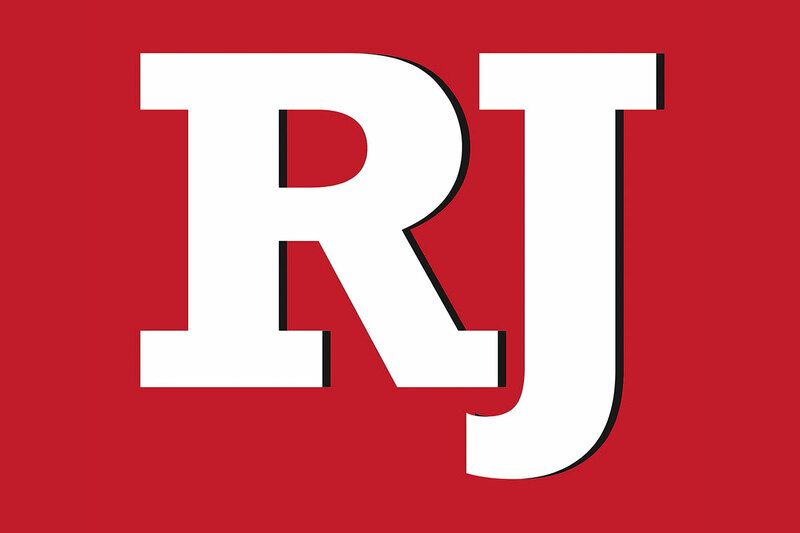 OAKLAND, Calif. — The first phone call Vontaze Burfict made Monday upon being released by the Cincinnati Bengals was to his mother. The second was someone who may as well be family, a father figure of sorts who fostered Burfict’s entrance into the NFL. That was Raiders defensive coordinator Paul Guenther. Guenther did not answer the first several calls, Burfict told Raiders reporters Tuesday with a laugh. But the two eventually connected in a meaningful way. Burfict visited the club Tuesday and signed a one-year contract. He immediately adds edge to the position — and a nasty history with much of the league, including now-teammate Antonio Brown. Burfict, 28, signed with the Cincinnati Bengals in 2012 as an undrafted free agent from Arizona State. Guenther, his linebackers coach and later coordinator, took a hands-on approach toward his development. He logged late-night hours to teach Burfict the craft while regularly opening up his home. "He was like, ‘I told you, you’re going to be there one day.'" This is the softer side to Burfict. Then, there is the other side, a highlight reel of hits the NFL would prefer were left in the 20th century. Burfict is widely regarded as a dirty player, if not the dirtiest in the game today. His style of play has drawn several fines and multiple suspensions over the course of his career, resulting in millions of dollars in lost wages. In 2017, for example, he initially was suspended five games for an egregious hit he delivered during an exhibition against the Kansas City Chiefs. That suspension later was reduced to three games, a sentence that was nothing new. In early 2017, Burfict received a three-game suspension for a brutal blow delivered to Brown during a Bengals playoff loss. Brown scaled up for an incomplete pass. In came Burfict, helmet dipped. Brown suffered a concussion that sidelined him for the ensuing week’s game, a 23-16 loss to the Denver Broncos. Denver went on to win the Super Bowl. 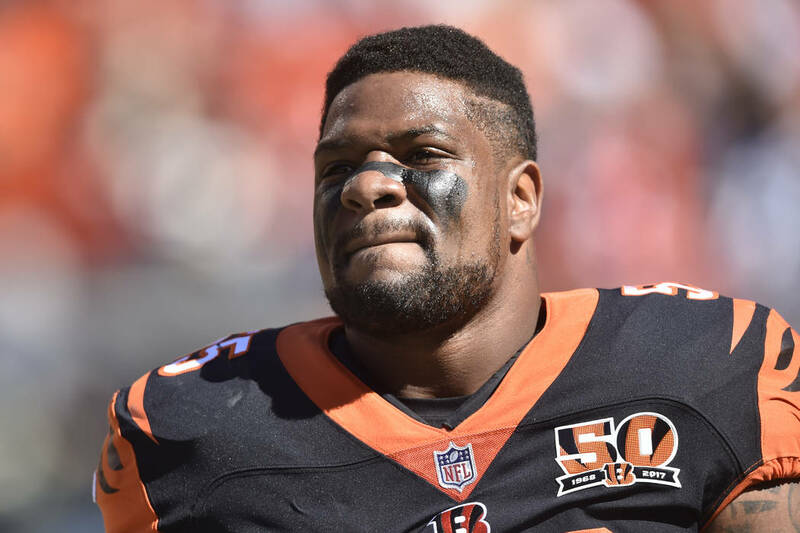 Burfict, whose lengthy medical issues include his own bout with concussions, insisted he is “not a dirty player.” He noted that Guenther told him he cannot hit Brown on the practice field like he did when the players were AFC North rivals. At 6:57 p.m. Wednesday, Brown posted on Twitter that he and Burfict just spoke on the phone.